Singer/songwriter Jasmine Villegas has added Eric Bellinger and Brian Kennedy to the list of contributors for her upcoming debut album. Bellinger is known for co-writing hit singles “Lemme See” (performed by Usher), “Fine China” (performed by Chris Brown), “Kiss It” (performed by Dev) and “Think Like a Man” (performed by Jennifer Hudson f/ Ne-Yo & Rick Ross). Meanwhile, Kennedy is responsible for producing Jay Sean’s “Guns ‘n Roses” [Republic Records], Jessica Mauboy’s “Honest” [Sony Music Australia] and Rihanna‘s “Get It Over With” [Island Def Jam Recordings]. The highly-anticipated LP by the “Paint a Smile” star is expected to be released later this year via Universal Music Group / Interscope Records. Among the other musicians confirmed for the still-untitled project are Ester Dean, Harmony “H-Money” Samuels, Sam Hook, Kendrick Dean, Taurian “Adonis” Shropshire, Kevin McCall, Leah Haywood, and Daniel Pringle. Watch the music video for Eric Bellinger’s “I Don’t Want Her” below. The League of Starz-produced track is taken from the R&B crooner’s latest album, “The Rebirth,” now available for download via iTunes and all other digital outlets. Tinashe has released the official lyric video for her new single online. “2 On” – which features Schoolboy Q – marks the first promotional single from the singer/songwriter’s upcoming debut album. The track was produced by DJ Mustard, whose recent credits include “Feelin’ Myself” by will.i.am f/ Miley Cyrus [Universal Music / Interscope Records] and “Show Me” by Kid Ink f/ Chris Brown [Sony Music / RCA Records]. He also worked on the next albums by Trey Songz [Warner Music Group / Atlantic Records], Jennifer Lopez [Universal Music Group / Capitol Records] and Rihanna [SRP Music Group / Island Def Jam Recordings]. Meanwhile, the still-untitled LP by Tinashe is expected to be released later this year via Sony Music Entertainment / RCA Records. In addition to DJ Mustard, the “Who Am I Working For” star also teamed up with Da Internz (Marsha Ambrosius, The-Dream), James Fauntleroy (Keri Hilson, Frank Ocean) and Mike WiLL Made It (Brandy, Jamie Foxx). Watch the official lyric video for “2 On” below. Rihanna has recruited The-Dream for her upcoming eighth studio album. Some of The-Dream’s recent songwriting and production credits are “XO” (performed by Beyonce), “Skirt” (performed by Kylie Minogue), “Crazy Girl” (performed by Rita Ora), and “Skeletons” (performed by Tulisa). He also confirmed placements on the next albums by Mariah Carey [Island Def Jam Recordings], Katharine McPhee [Columbia Records], Nicole Scherzinger [RCA Records] and Scotty Rebel [Motown Records]. Meanwhile, the follow-up to 2012’s “Unapologetic” is expected to be released later this year via Universal Music / SRP / Island Def Jam Recordings. In addition to The-Dream, the “What Now” star also enlisted Da Internz (Tinashe, Candice Glover), Naughty Boy (Labrinth, Sam Smith), DJ Mustard (will.i.am, Trey Songz), Detail (Mario, Lil Wayne), and Alex Da Kid (Eminem, Cheryl Cole). Watch the music video for The-Dream’s “IV Play” below. The track is lifted from the artist’s latest album, “IV Play,” out now via Island Def Jam Recordings. Tori Kelly has debuted the music video for her new single online. The singer/songwriter posted “Paper Hearts” to her official Vevo page on Thursday (February 27, 2014). The follow-up to “Dear No One” is lifted from the artist’s latest EP, “Foreword,” out now via Universal Music Group / Capitol Records. Kelly is currently working on her upcoming as-yet-untitled debut album, which is expected to be released later this year. Scott “Scooter” Braun serves as the album’s executive producer. He is also overseeing the careers of Justin Bieber [Island Records], Carly Rae Jepsen [Interscope Records] and Ariana Grande [Republic Records]. Among the musicians backing Kelly on the highly-anticipated LP are Pharrell Williams, Rodney Jerkins, Oren Yoel, Fraser T. Smith and Ed Sheeran. Watch the Andrew Rose-directed clip for “Paper Hearts” below. 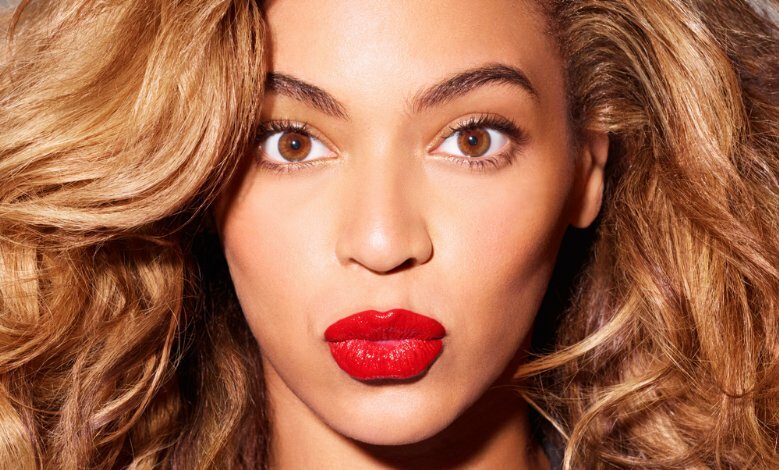 Beyonce has premiered the music video for her new single online. “Partition” marks the third promotional single from the artist’s latest album, “Beyonce,” out now via Parkwood Entertainment / Columbia Records. The track was written by Beyonce Knowles along with Terius “The-Dream” Nash, Justin Timberlake, Jordy “Boots” Asher, Timothy “Timbaland” Mosley, Jerome “J-Roc” Harmon, and Dwane “Key Wane” Weir. Watch the music video for “Partition” below. M.O have unleashed their new single online. The British trio – consisting of members Frankee Connolly, Annie Ashcroft and Nadine Samuels – posted “For a Minute” to their Official SoundCloud Page on Wednesday (February 27, 2014). M.O’s as-yet-untitled debut album – which will feature previous singles “Hot” and “On Ya” – is expected to be released later this year via Operator Records. Among the musicians backing M.O on the project are Craze & Hoax (Leona Lewis, Emeli Sande), Two Inch Punch (Sam Smith, Jessie Ware), Parker Ighile (Ariana Grande, Nicki Minaj) and Karl Gordon (Pixie Lott, Shaznay Lewis). Watch the music video for “On Ya” below. Jamie Foxx has recruited Kevin Cossom for his upcoming fifth studio album. Cossom is known for penning material for Trey Songz [Songbook / Atlantic Records], Keri Hilson [Mosley Music Group / Interscope Records], Keyshia Cole [Geffen Records] and John Legend [Columbia Records]. Some of his notable songwriting credits are “Jump” by Rihanna [Island Records], “Down on Love” by Kelly Rowland [Republic Records], “I Care for U” by Usher [RCA Records] and “No Condition” by Mary J. Blige [Geffen Records]. In addition to Cossom, the “Blame It” star also teamed up with will.i.am (Ciara, Mariah Carey), Kanye West (Brandy, Janet Jackson), Lonny Bereal (Tank, Chris Brown) and Mike WiLL Made It (Future, LeToya Luckett). 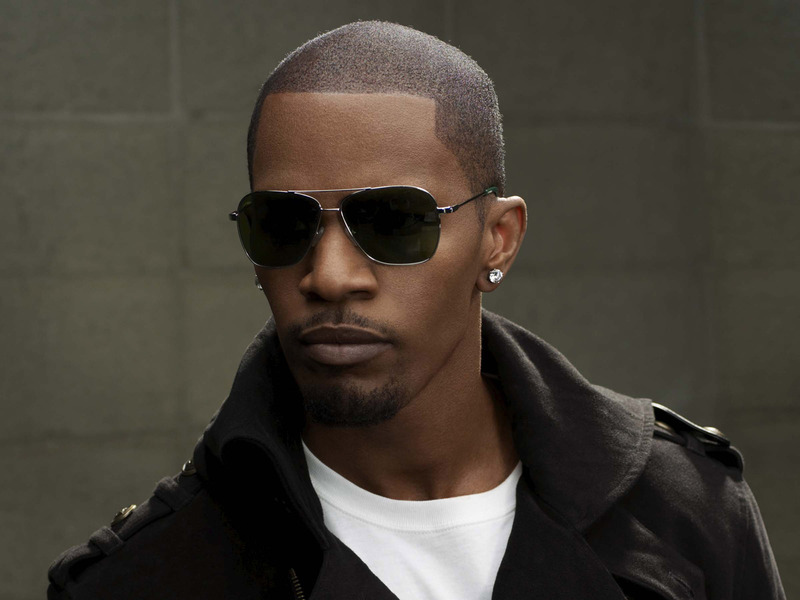 The new collection by Jamie Foxx is expected to be released later this year via Sony Music Entertainment / RCA Records. Listen to Kevin Cossom’s latest single “Mind Eraser” below.